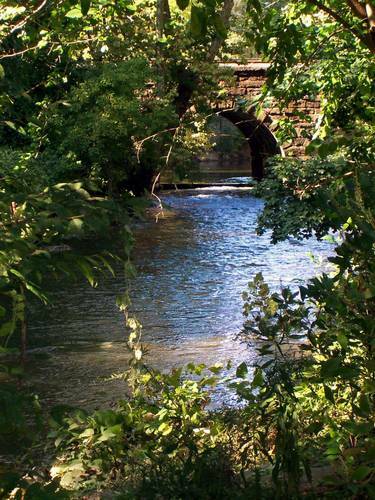 I took this in Bronxville, NY where I live along the Bronx river. Love that peek through the trees. Very nice composition. Nicely done, Chloe - where did you take this? Thanks Nish in Brooklyn...and all of you! Wow! Such beauiful composition! What a good eye you have.. This is really a very pretty compostion. Would make a nice painting.